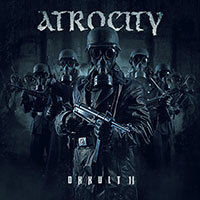 Atrocity – Official Website » New interview with Atrocity in the september edition of Burst Magazine! 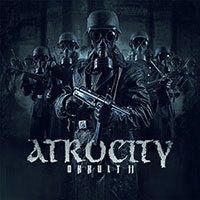 New interview with Atrocity in the september edition of Burst Magazine! BURST Issue #9 OUT NOW!!! 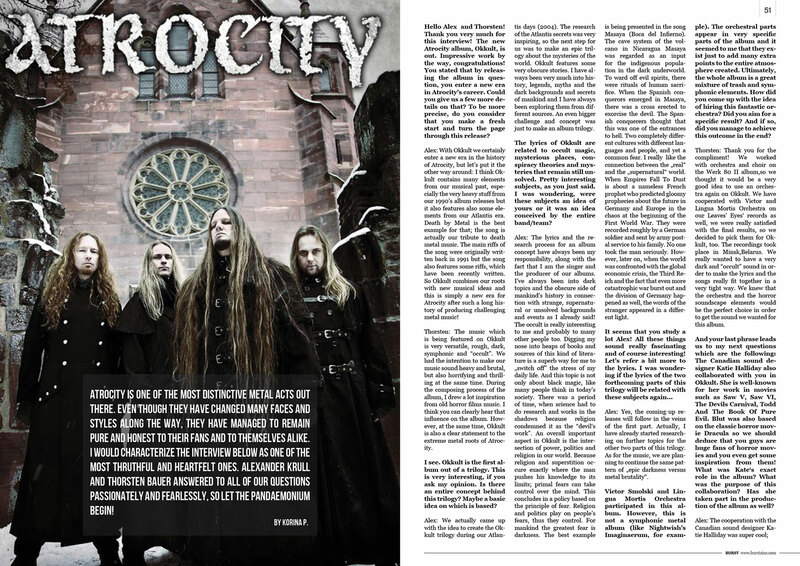 This month featuring an interview with Atrocity!